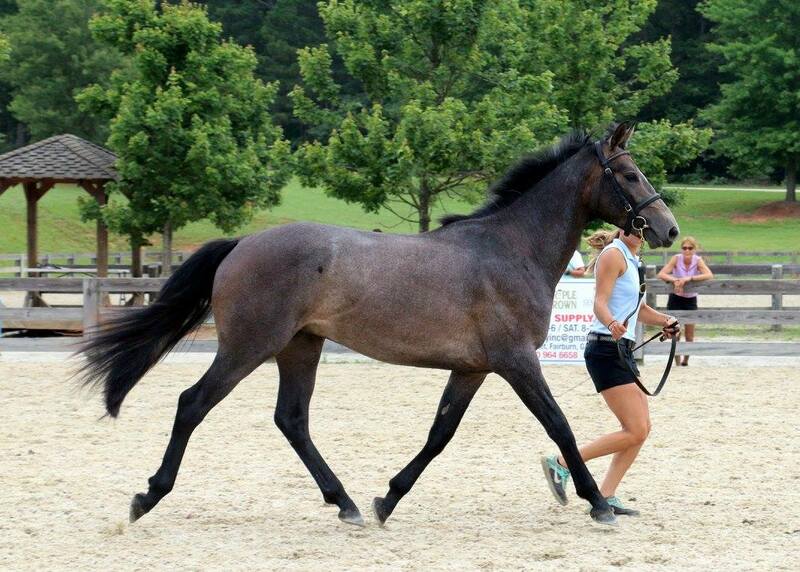 The possibilities are endless for what this colt could sire depending on what mares are put to him. 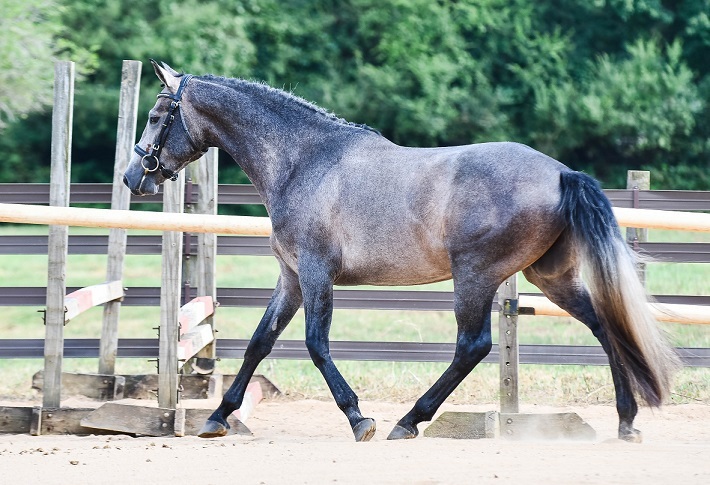 He has the temperament, athletic ability and ruggedness of the Connemara, as well as the blood of the TB. 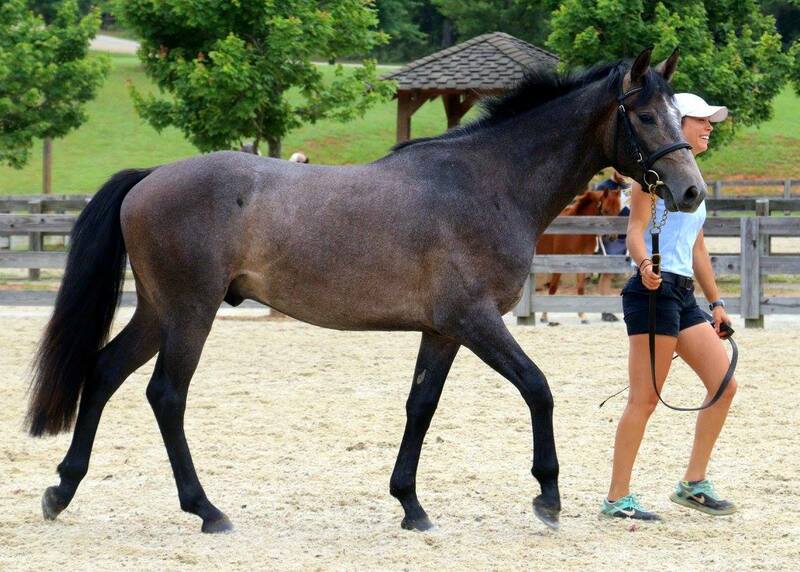 Additionally, all offspring from this colt will be register-able with the American Connemara Pony Society as Connemara Sport Horses. 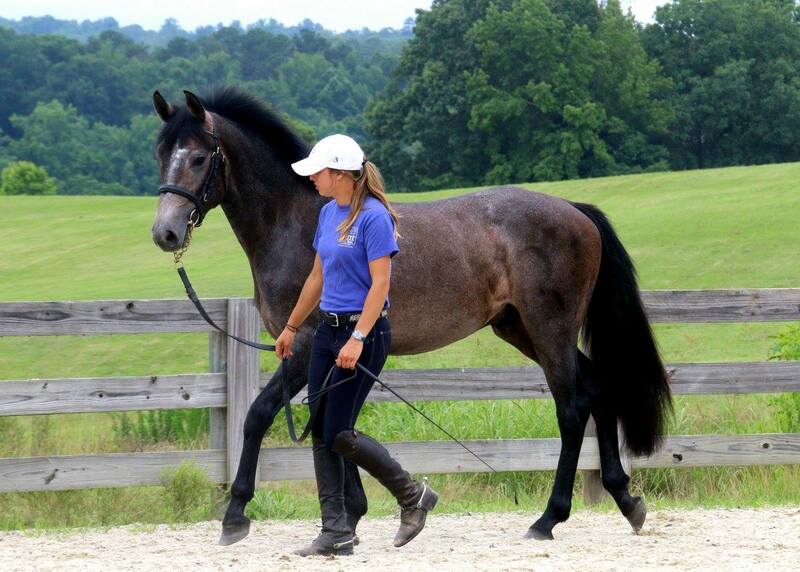 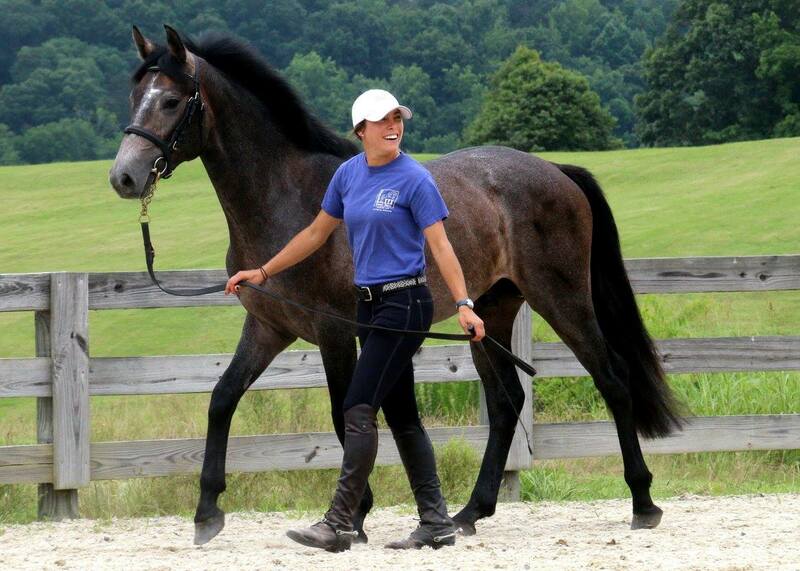 Diego has more than 50% Thoroughbred making him an exciting choice for breeding to TB mares. 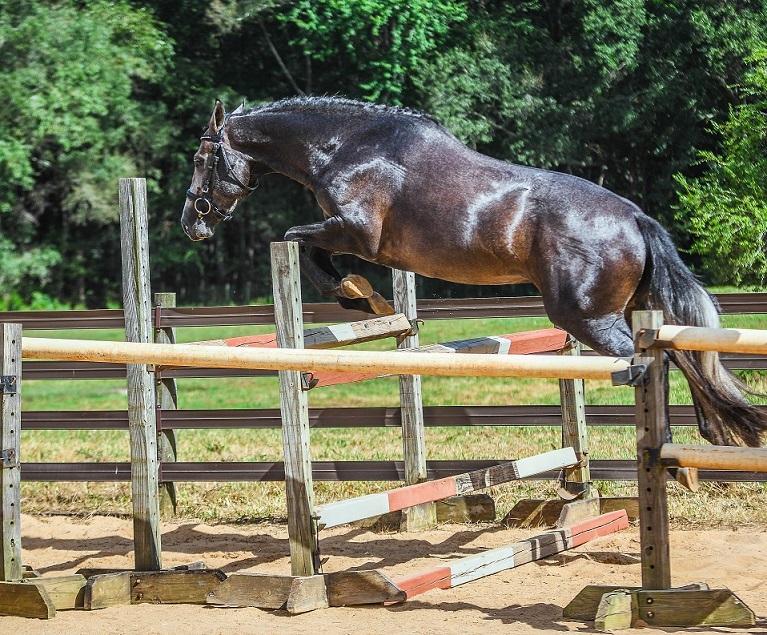 The resulting offspring will be more than 75% TB with just enough pony to produce a sturdy sport horse with a great jump. 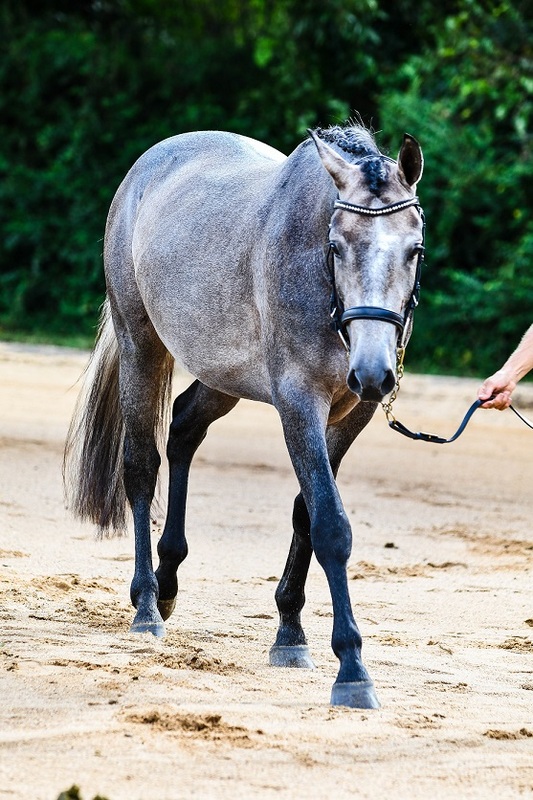 Foals by Diego can be registered with the American Connemara Pony Society as Connemara Sport Horses. 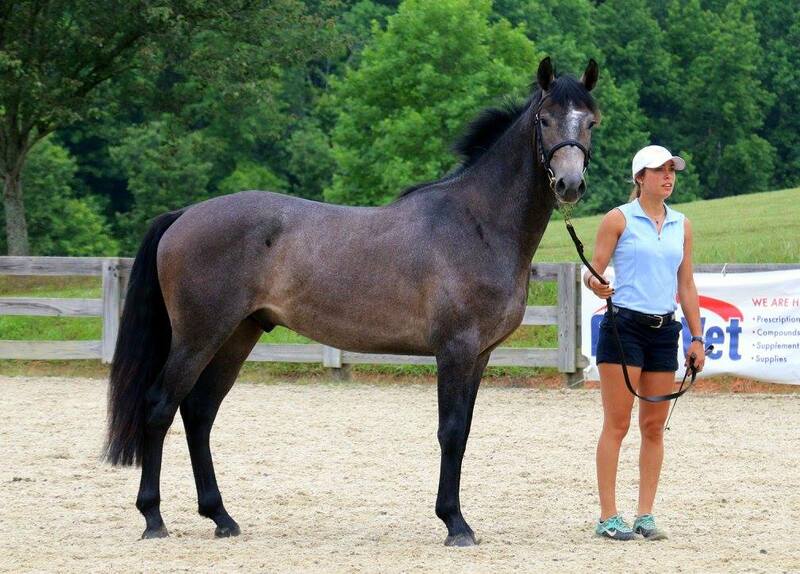 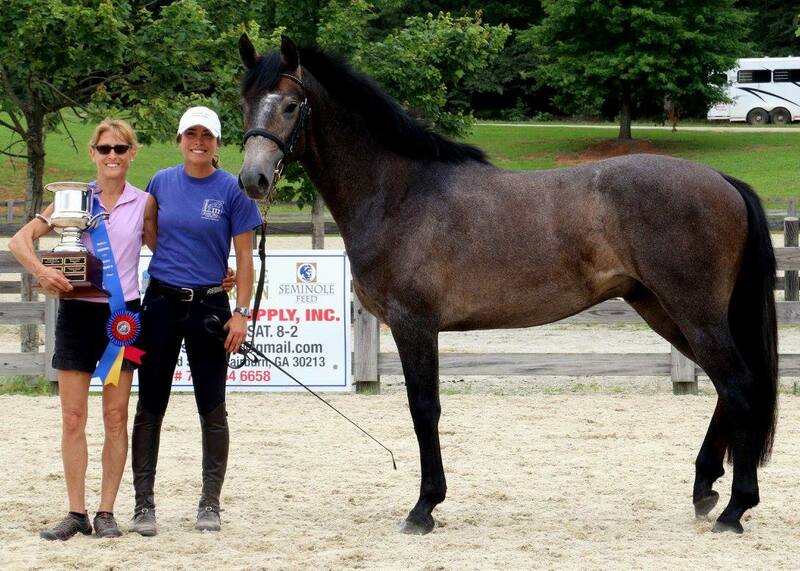 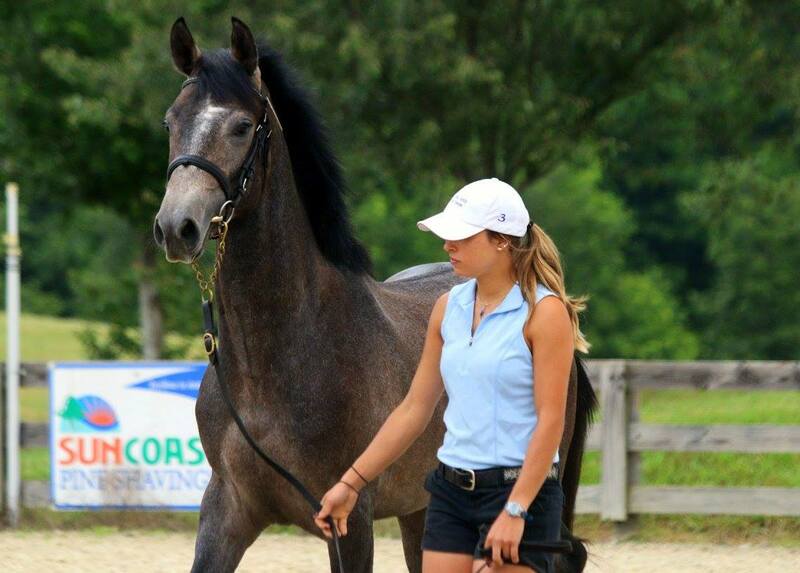 Additionally, for ISR Oldenburg approved mares, foals may be registered ISR Oldenburg Sport Pony. 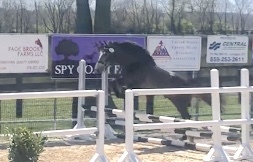 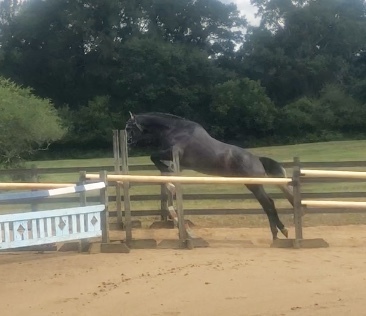 September 2018 Diego was approved as ISR Oldenburg Sport Pony Stallion. 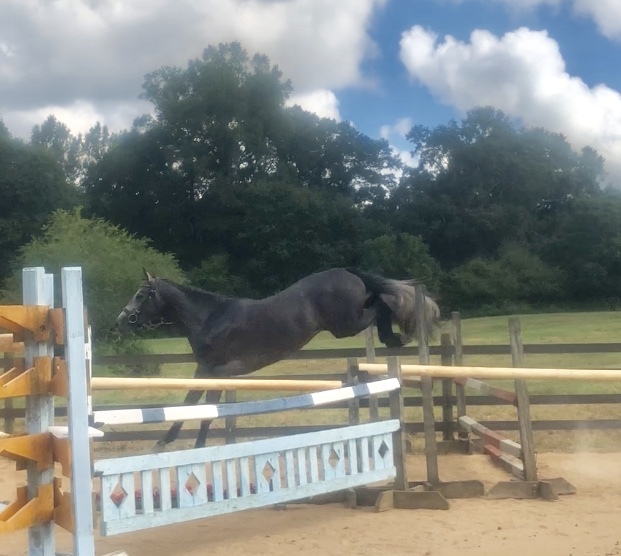 June 2017 Diego attended the ACPS Region IV show in June and won the Halfbred Youngstock class and went on to win all around Halfbred and Connemara Sport Horse Champion. 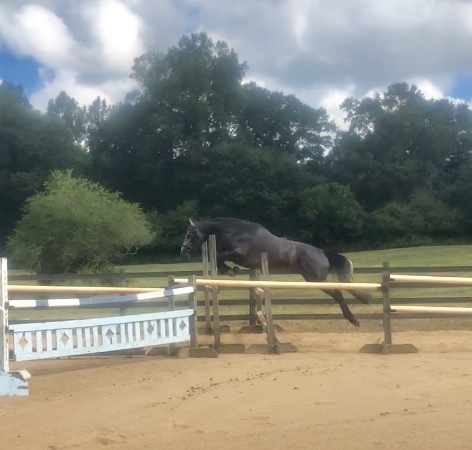 Very proud of him for his very first time off the property since his arrival in November 2016.